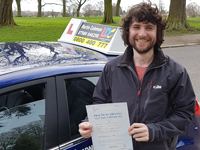 I will be recommending Martin to everyone I know. He fills you with confidence during every lesson. He is patient and never pushes you too hard. 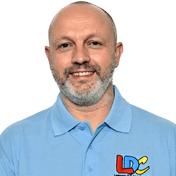 The LD System is an excellent learning tool that really gives you the knowledge and understanding you need to pass your test, and Martin guides you through this system with ease.